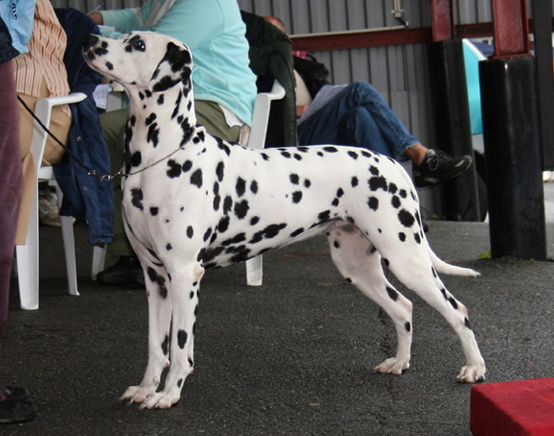 Jessie was crowned an INT CH in Gothenburgh 07.01.2011 when she was BOS under Ann Carlstrom. Born: 26.10.2007. Co owned with Isabel and Filip Stensvik. 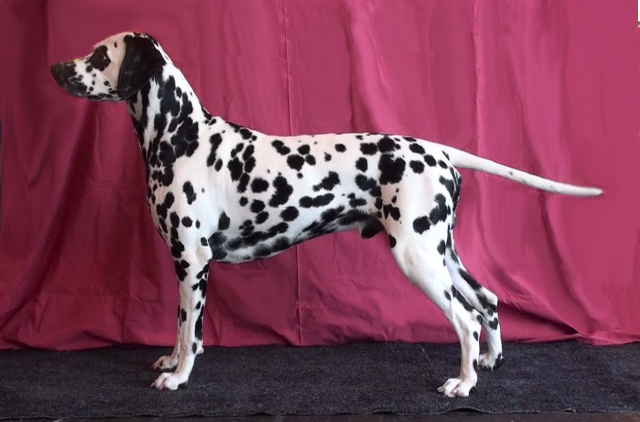 This is the 3rd INT CH in this litter (6 Champions in all). 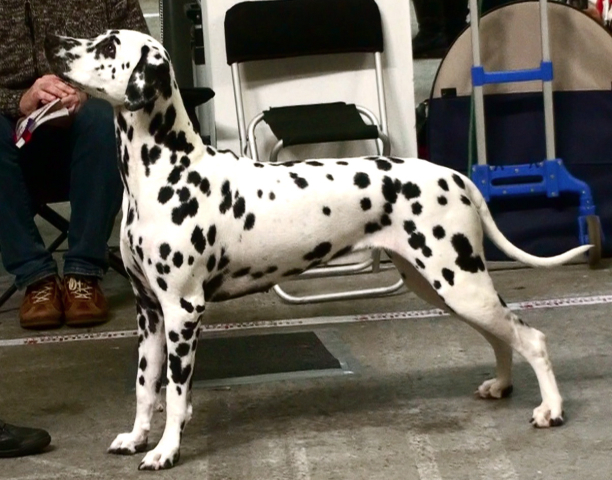 She became an INT CH when she had CACIB and BOS in Fredricia 13.02.2011 under H.W. 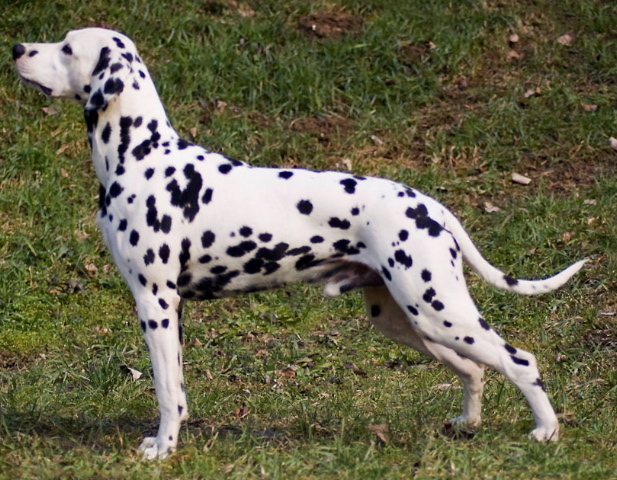 Hagen. Born: 20.06.2005. Born: 03.09.2006. 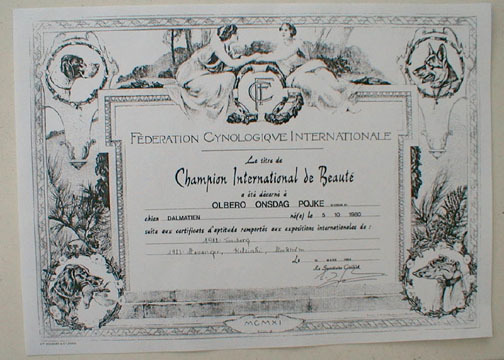 Co owned with Anita Radic, Croatia.